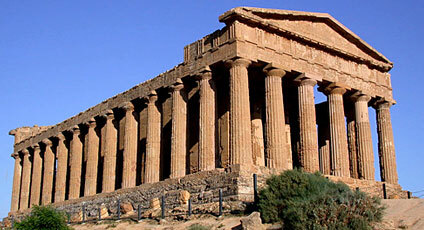 The city was given many names by the various civilizations which have inhabited what is now known as Agrigento. It has been called Akagras (by the Greeks), Agrigentum (by the Romans), Kerkent (by the Arabs), and Girgenti (by the Normans). 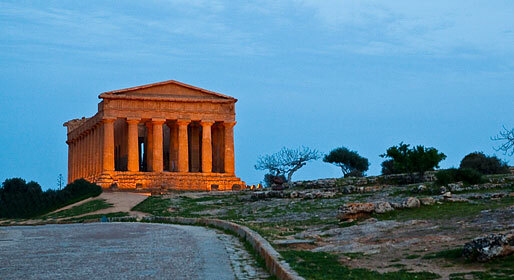 Situated on a hilly coastline, Agrigento is only a short distance away from the principal Sicilian cities. 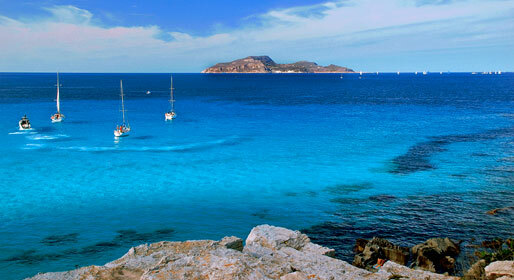 The city was described by the Greek poet, Pindaro as "the most beautiful city inhabited by mortals". 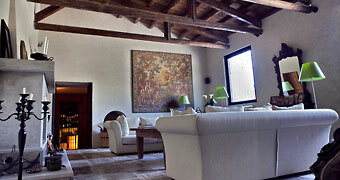 It is the birth place of the Noble Prize winner, Luigi Pirandello. The economy of Agrigento is reliant upon horticulture and agriculture. The extensive cultivation of almonds led to the city being known as "The Almond in Flower". 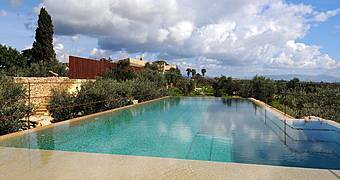 There are many olive groves and citrus orchards. Cereals are also grown. Among the many monuments of note are: Agrigento Cathedral, the Church of St Nicola, the Archeological Museum, the Monastery of St Spirito, the Church of Purgatorio, the Church of St Maria dei Greci, the Art Museum, the house where Luigi Pirandello was born, known as "il Caos". Not to be missed the Valle dei Templi, just South of Agrigento, a group of Temples erected in the V century BC to celebrate the town's prosperity.